Being competitive and being perceived as competitive always matters. Some people may argue that if you properly convey the value of a product or service then the cost becomes less of an issue. That I would agree with. But in the end, when it comes down to the bottom line, cost ALWAYS matters. Throughout my career I have seen it time and time again. The ability of an organization to breakdown cost and truly understand the impact of disparate line items and consolidated pricing represented on their billing statements is crucial to obtaining a true predictive cost benefit analysis. This ability positions the Ontellus value clearly so our customers know we are doing everything possible to earn their business. Ontellus has taken the time to review thousands of clients' order history, and reviewed the type and size of the records being requested over the years. This is not just “flat rate” without understanding the “habits” of the ordering process. This analysis can align to key legal spend areas that may be duplicated and can help both the Carrier and Law Firms agree on the right line items. The result was the development of a new tool for our clients, Simplified SmartPricing™. 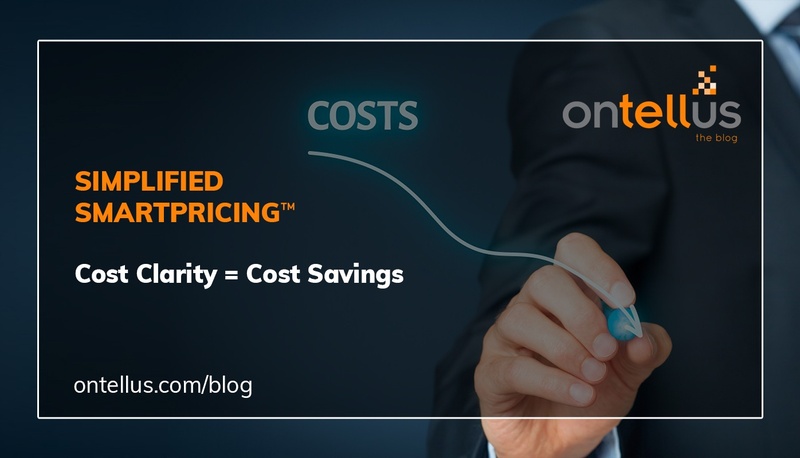 By eliminating the cumbersome task of reviewing multiple line items monthly, Simplified SmartPricing is helping to easily project spend for the year and identify opportunities to reduce cost. We already have enhanced our reporting on spend but also working on the predictive reporting to turn around quick analysis in our portal on spend coming later in the year. Ontellus believes that you should have insight into your cost and transparency on your billing. Stop trying to decipher confusing line items and allow Ontellus to show your current billing analysis using: Simplified SmartPricing™. 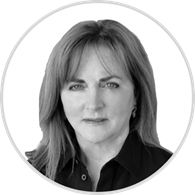 Cynthia Ledlow joined Ontellus, formerly Keais Record Retrieval, in November 2016 as the Chief Operating Officer. Prior to Ontellus, Cynthia served as the Senior Vice President of Global Operations for a leading BPO, overseeing a highly engaged, global workforce and supporting large Fortune 500 customer brands. Even though Cynthia has extensive experience developing and leading successful Sales and Account Management teams, on both a global and national level, her focus has always centered on the customer experience and driving positive outcomes to support key customer initiatives. As a Six Sigma green belt, Cynthia prides herself on establishing best-in-class workflow transformation and automation that leads to efficiency and reduces cost. Cynthia is an avid tennis player and horse enthusiast, who is most at home in the beautiful hill country of Texas.